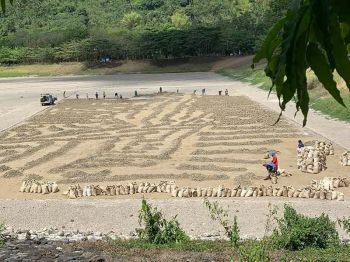 IF GIVEN the chance, a labor leader in Negros Occidental said they are ready to manifest the sector's strong opposition against the proposed sugar import liberation in Sugar Industry Roadmap Summit in Metro Manila on Monday, February 11. Wennie Sancho, convenor of Save the Sugar Industry Movement (SSIM), said he is attending the two-day summit at the Department of Agriculture (DA) Central Office as a lone representative of the labor sector in the province despite no formal invitation. Sancho, also the secretary general of the General Alliance of Workers Associations (Gawa), said other labor groups in the province confirmed on Sunday evening, February 10, that they also have no invitation thus, they are not attending the activity. Sugar Regulatory Administration (SRA) Chief Hermenegildo Serafica earlier said the Sugar Industry Roadmap Summit will underscore all concerns of the sugar industry, including the proposed import liberalization plan of the government. Serafica said the sugar industry will have one voice on the issue on liberalization. Spearheaded by the SRA and DA, the holding of the summit was decided during the recent special board meeting presided by its chairman Agriculture Secretary Emmanuel Piñol. Sancho said though they already furnished copies of their manifestos to the SRA on February 7, it would be better if the labor group will be given the chance to personally present it during the summit. On February 4, Gawa along with National Congress and Unions in the Sugar Industry of the Philippines, Philippine Agricultural, Commercial and Industrial Workers Union-Trade Union of Congress of the Philippines, and 12 other labor organizations and unions in the province signed the “Karga-Tapas” manifesto in Bacolod City. Stressing the expression of sugar workers opposition and condemnation against the proposed liberalization of sugar importation, the manifesto stated that a huge fireball is about to descend from the sky and shall fall into the heart of the sugar land. It said that it is unfortunate that the country’s economic managers sought a quick-fix solution to the sugar industry problem without considering the implications. It would be a fatal mistake for the government, in terms of policy direction and in the court of public opinion, to approve the scheme at the expense of economic well-being of the people. In a workers forum in Bacolod City on February 7, a Statement of Solidarity (SOS) was also signed by SSIM, Solidarity of Workers in the Sugar Industry (SWSI) and 25 affiliate-organizations also condemning the proposed “deadly” policy. The SOS further stated that a sense of collective responsibility motivated the groups to express their vehement opposition for one, their future is at stake. “If there’s time to manifest, I will,” Sancho said, adding that if given the chance, he will also ask on the disposition of their manifestos as these might only be trashed. The local labor sector expressed optimism that the problem on the sugar import liberalization will be addressed properly during the summit. They are hoping that there will be a reasonable conclusion on the problems being faced by the workers so that their hopes and fears will be allayed. This will give a bit of assurance to the sugar workers. Though, they are still apprehensive of the possible result of the activity, Sancho said. Sancho said they still have hesitations as pro-government forces favoring the sugar import liberalization plan would be very strong. It can be recalled that the oppositions stemmed from the pronouncement of Budget Secretary Benjamin Diokno that there is a need to “relax” the rules on sugar importation that puts pressure on the domestic economy to compete with the rest of the world. Sugar in the Philippines, he said, is very expensive compared with global prices so they plan to deregulate the industry probably this year. 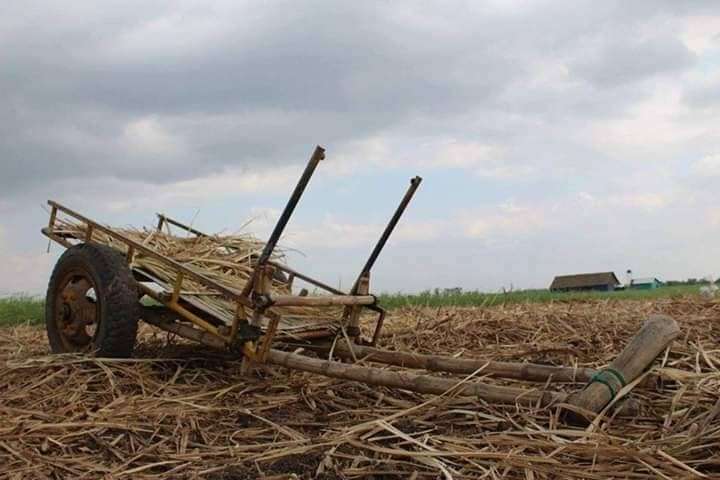 For the labor sector, however, such proposal has failed to consider the sentiments of the stakeholders especially farmers and workers who will greatly suffer if the sugar industry collapses. Even the Senate has backed such opposition by passing a resolution last week calling on the executive department to abort such an “untimely and irrelevant” measure in order to safeguard the economy and welfare of sugar farmers and workers in 28 provinces in the country including Negros Occidental. Such development was lauded by the groups of sugar planters, producers and workers in the province. Though, they believed that there’s a need not to lower guards thus, oppositions have to continue. Meanwhile, the National Federation of Sugarcane Planters (NFSP) assured the sugar industry and the SRA that the federation is solid with them in the fight against sugar import liberalization, said its president, Enrique Rojas. 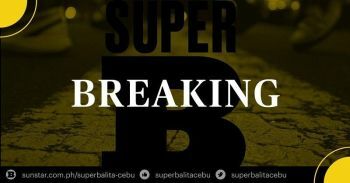 Rojas, in a statement, disclosed that during the federation’s national assembly at the NFSP main office in Bacolod City on Friday, they passed a unanimous resolution urging the government to abandon the proposal for sugar import liberalization and asserting the need for SRA to continue its mandate of regulating sugar supply. “We will transmit a copy of the resolution to the DA and the SRA during the summit,” Rojas added. Serafica and Sugar Board Member Emilio Yulo III were present at the assembly, which was attended by all presidents and key officers of NFSP-affiliated associations and cooperatives from all over the country. Serafica urged the federation officers and members to attend the summit. “We fought and won the battle against the unregulated importation of high fructose corn syrup and against Administrative Order No. 13, which removed non-tariff barriers to importation. Now we are in another battle,” said Serafica, as he underscored the need for NFSP’s participation. Rojas, in response, said key officers and association presidents of the federation would participate in the summit. Even with the Senate Resolution expressing support of the 10 senators for the sugar industry, Yulo cautioned all sugar producers from being complacent in the fight against importation. “The battle has just begun. We need to solidify and strengthen our ranks to ensure the survival of our industry against this latest threat,” he stressed.